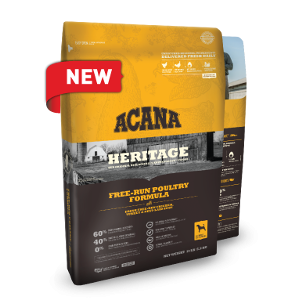 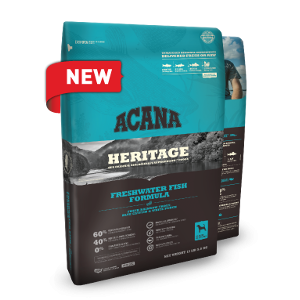 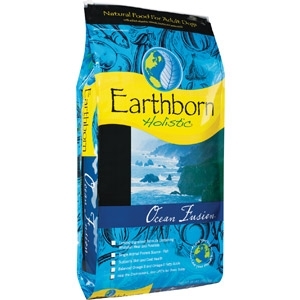 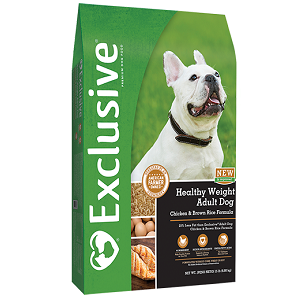 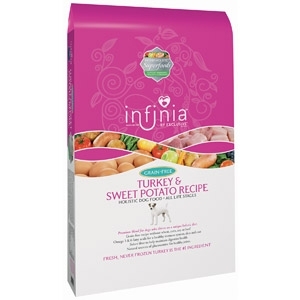 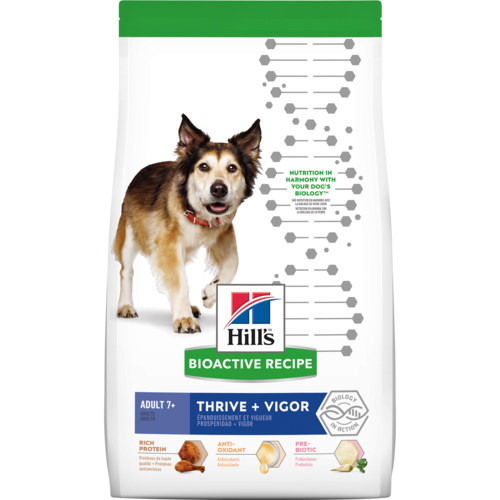 Healthy Mobility™ dog food provides precisely balanced, easy-to-digest nutrition to improve mobility & joint health. 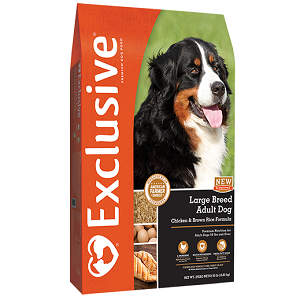 Available in 3 different Kibble Sizes: Small Bite, Regular & Large Breed. 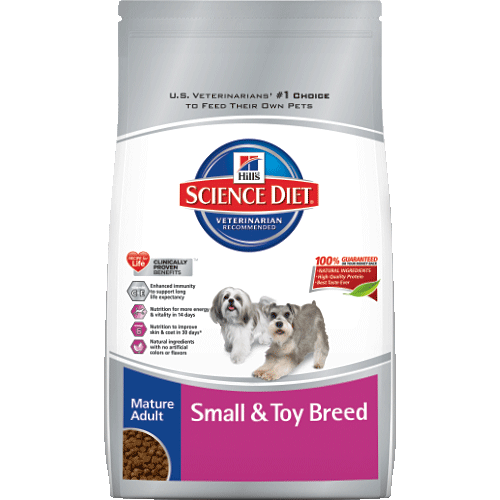 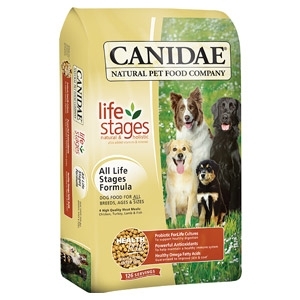 Hill's® Science Diet® Mature Adult Small & Toy Breed dog food provides precisely balanced, easy-to-digest nutrition tailored to support long life expectancy in small & toy breed dogs. 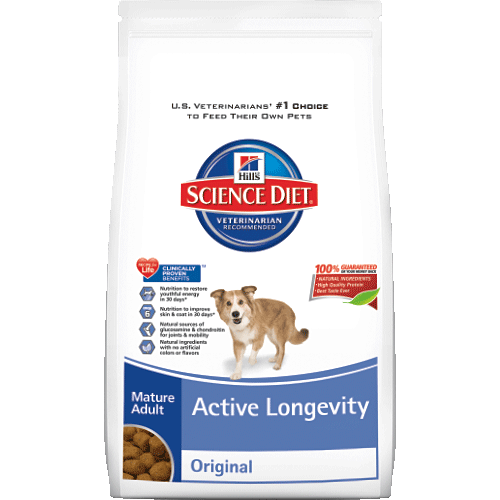 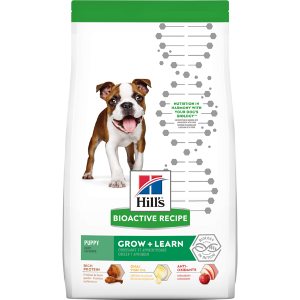 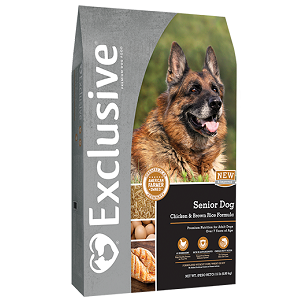 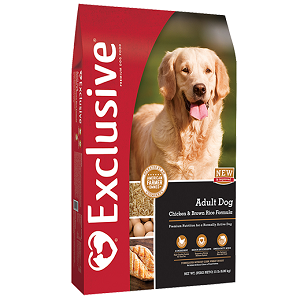 Hill's® Science Diet® Mature Adult Active Longevity Original dog food provides precisely balanced, easy-to-digest nutrition to promote youthful vitality. 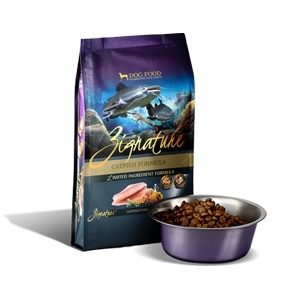 Available in two different kibble size: Small Bite and Regular Bite. 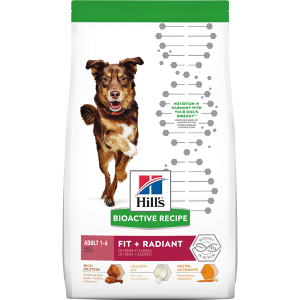 Hill's® Science Diet® Adult Light dog food provides precisely balanced nutrition for a light, healthy lifestyle.18% fewer calories than Adult Advanced Fitness. 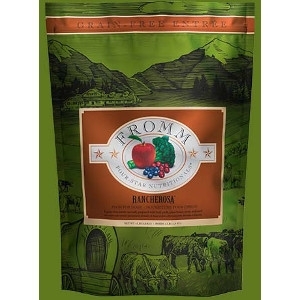 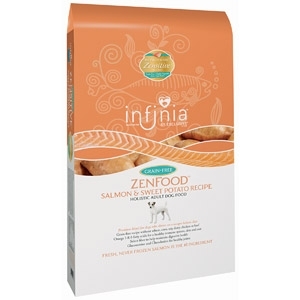 Clinically proven antioxidant benefits. 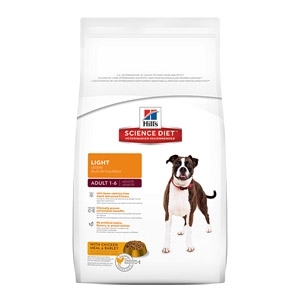 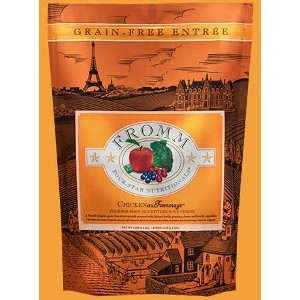 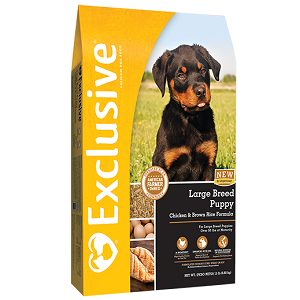 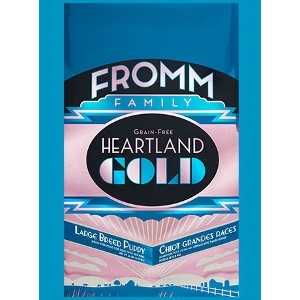 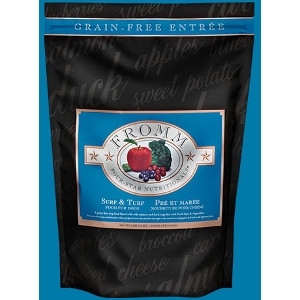 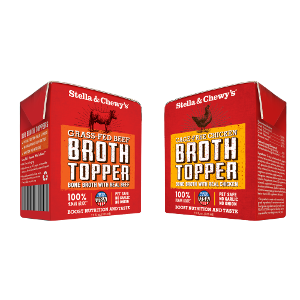 No artificial colors, flavors, or preservatives.Available in 2 different kibble sizes: Small Bite Light and Regular Bite Light.